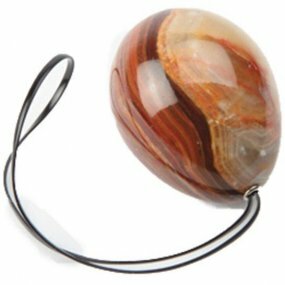 Two good reasons to exercise the pelvic floor muscles include improved vaginal health and an increase in sexual pleasure. Exercise is particularly important for women whose pelvic floor ligaments have been stretched (common with childbirth). Whatever a person's motivation, it's never too late to begin to exercise. 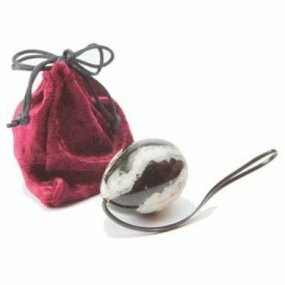 Review "Onyx Crystal Kegel Egg"